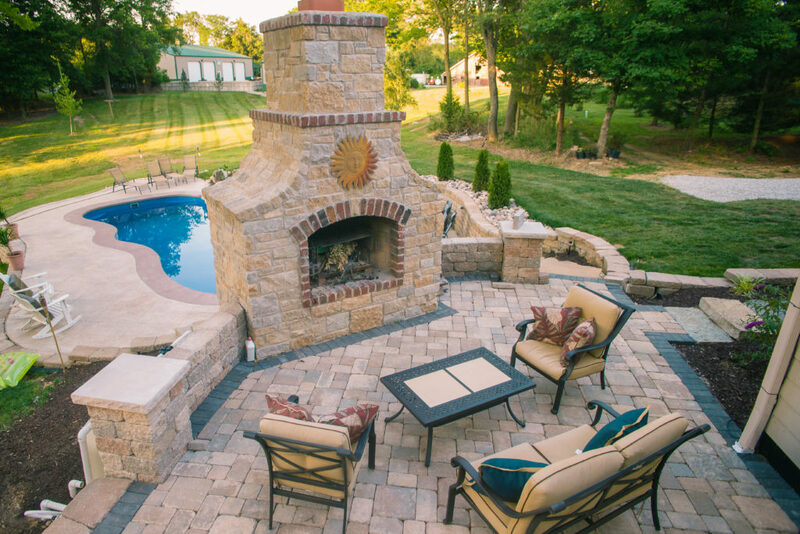 Don't miss a moment of your backyard party running in and out of the house! 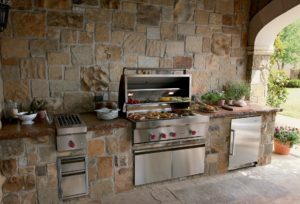 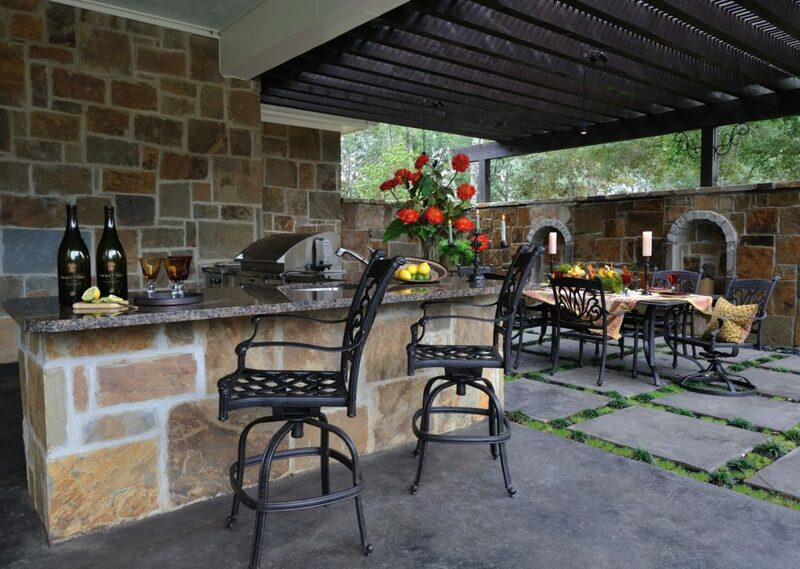 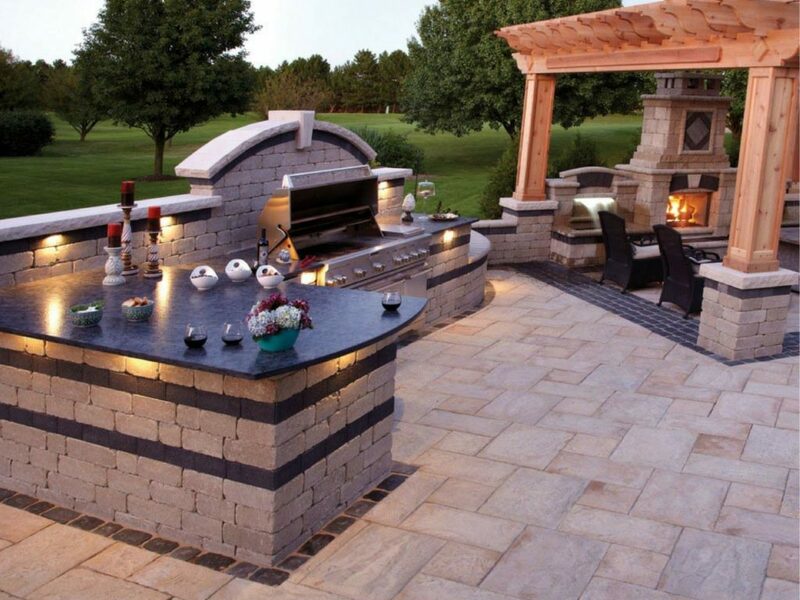 With an outdoor kitchen, all your food, drinks, and kitchen accessories are right where you need them. 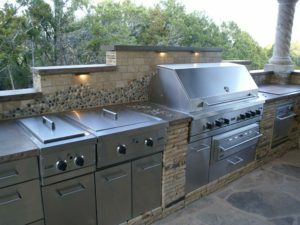 We install bars and countertops, grills, sinks, refrigerators… everything you need for a fully functional kitchen in your backyard! 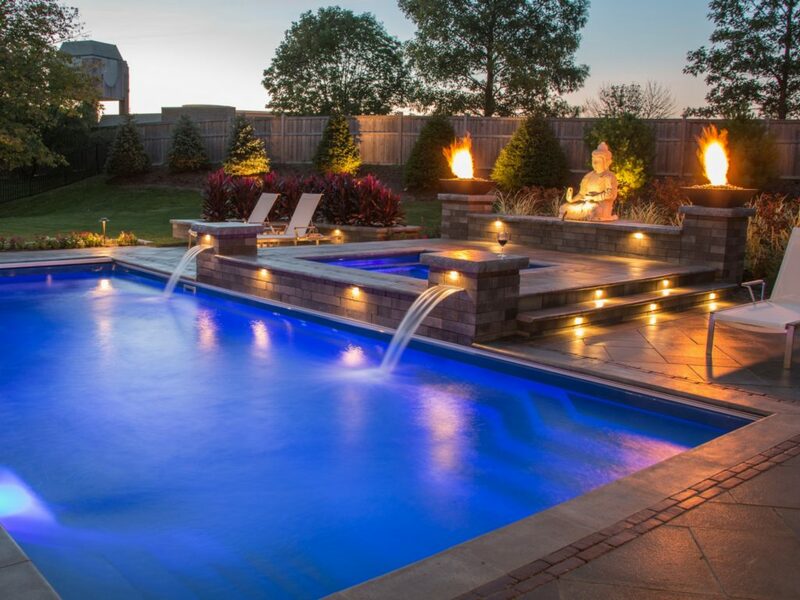 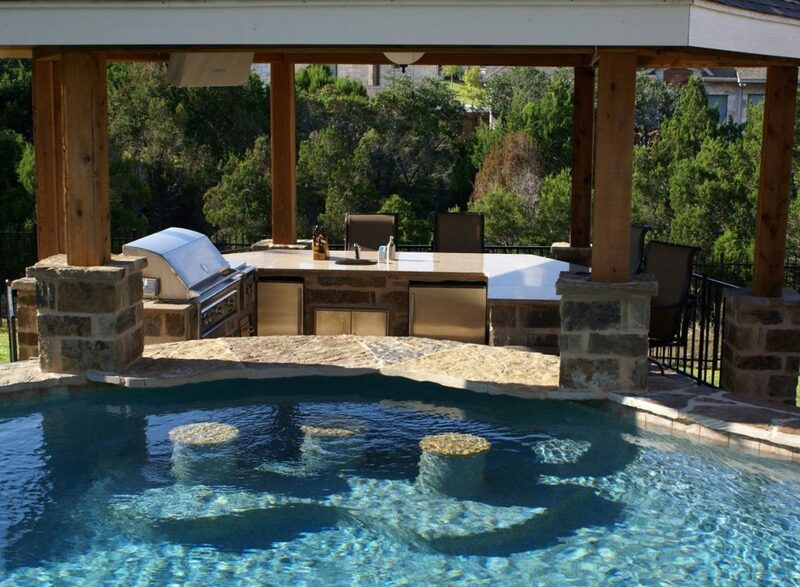 Add a little peace and tranquility to your backyard with a beautiful water feature! 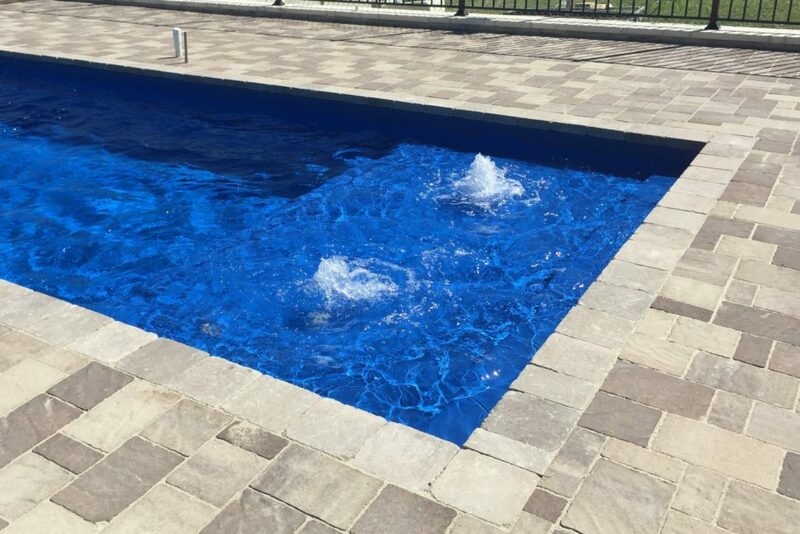 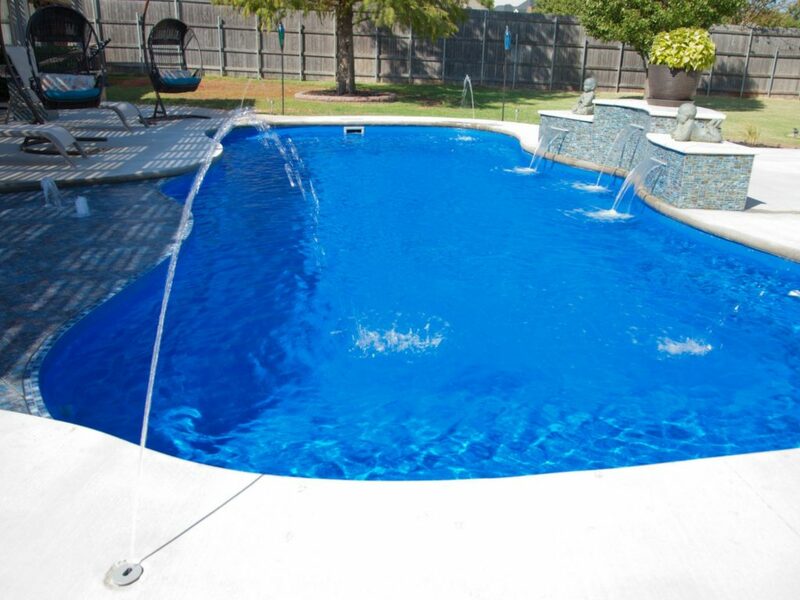 We can install a stream, waterfall, bubbler, deck jet, or water fountain in your backyard. 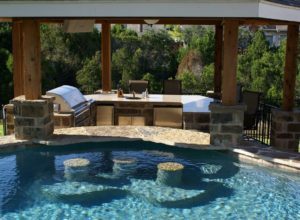 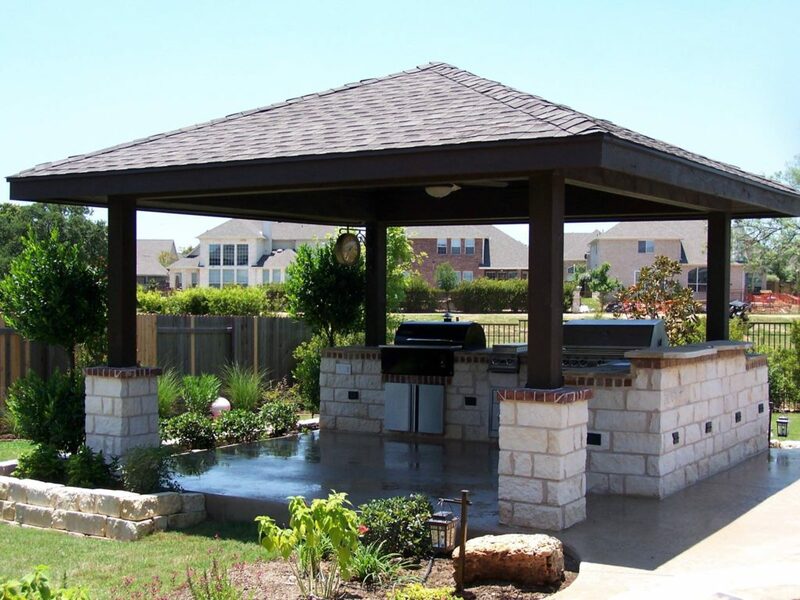 Gazebos and palapas are the perfect poolside accessory to take a break from the hot Texas sun! We can design your gazebo to match the style of your backyard. 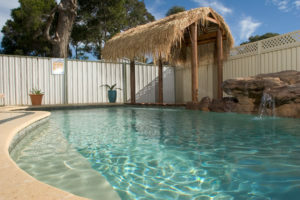 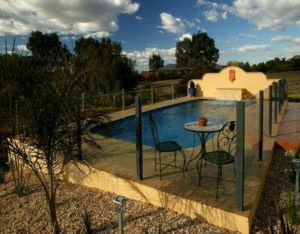 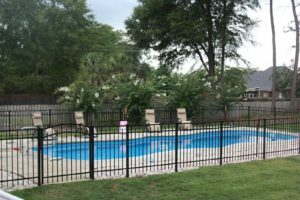 Keep your kids and pets out of the pool when you're not around with a protective fence. 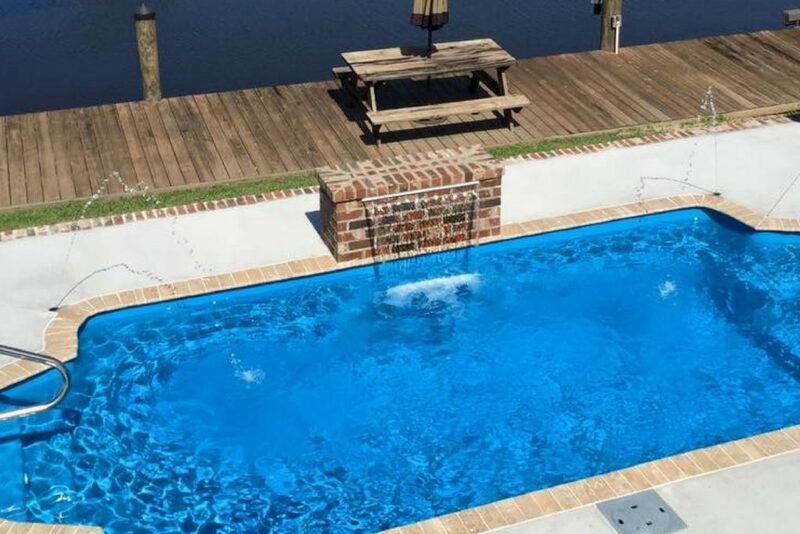 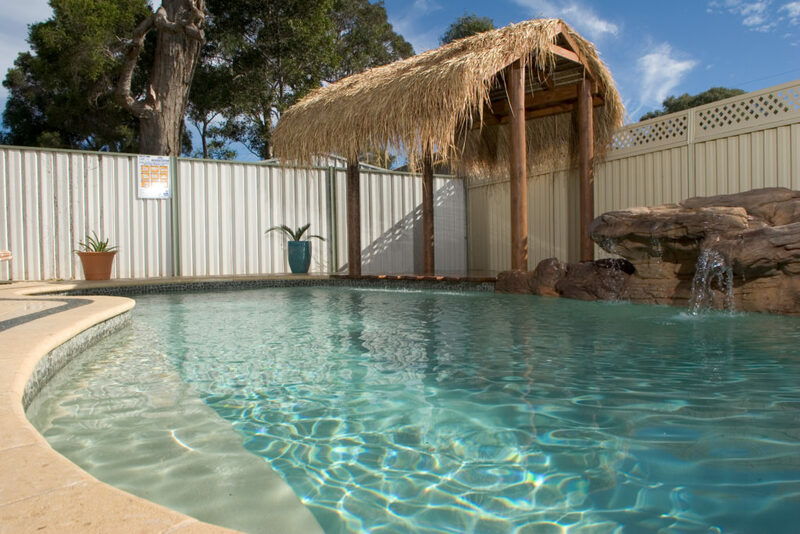 We offer glass, wooden, or iron fencing to surround your pool, a section of your yard, or your entire backyard! Cuddle up next to the fireplace and enjoy lounging in your backyard all year long! 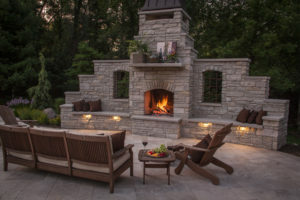 We build custom fireplaces to match your backyard’s unique style. 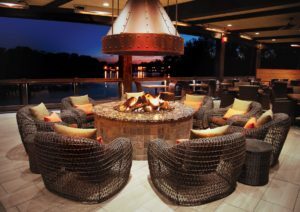 Fire pits are a fun place for friends and family to circle around and share stories, play music, and eat some s'mores! 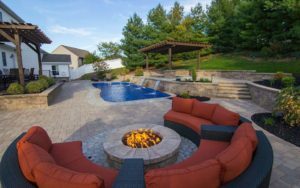 We design your fire pit to match the look of your decking.